The committee is headed by a retired IAS officer and includes eminent Assamese personalities from various fields. The panel will submit its report within six months. The clause aims to provide constitutional, legislative and administrative safeguards to preserve and promote the cultural, social, linguistic identity and heritage of the Assamese people. 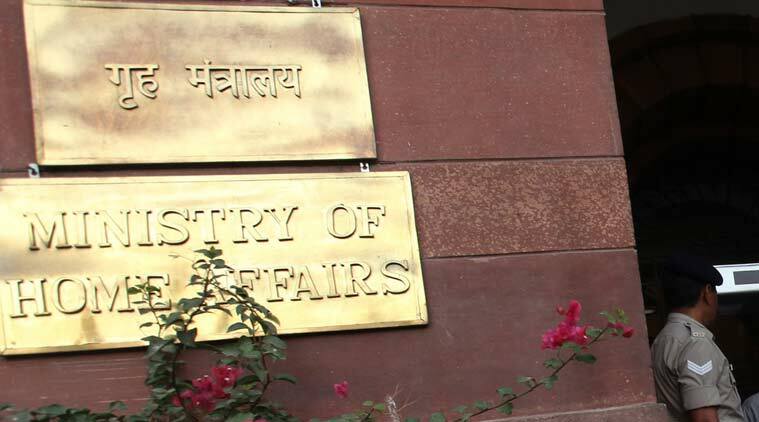 The Ministry of Home Affairs Saturday notified the high-level committee that is expected to look into the implementation of Clause 6 of the Assam Accord of 1985. The committee is headed by a retired IAS officer MP Bezbarauah and includes eminent Assamese personalities from various fields. The panel will submit its report within six months. Bezbaruah has served in Assam as a bureaucrat and was also part of the North Eastern Council. He earlier headed a committee in 2014 that looked into discrimination suffered by Northeastern people in mainland India following the death of Arunachal Pradesh resident Nido Tania in Delhi. There are a total of nine members in the committee including Bezbaruah. Other members include MHA joint secretary Satyendra Garg; Retired IAS officer Subhas Das; former presidents of Assam Sahitya Sabha Nagen Saikia and Rongbong Terang; former editor of the Sentinel Dhiren Bezbaruah; Advocate General of Assam Ramesh Borpatra Gohain; educationist Dr Mukunda Rajbhangshi and one representative of the Assam Students’ Union. The notification comes days after the Union Cabinet cleared a proposal to set up a high-level committee to look into the implementation of Clause 6 of the Assam Accord of 1985. Home Minister Rajnath Singh had said clause 6 “wasn’t fully implemented”. The move, which was announced ahead of Prime Minister Narendra Modi’s scheduled visit to Silchar, comes at a time when the National Register of Citizens (NRC) is being updated and the Centre is trying to introduce a contentious Bill on citizenship. The Home Ministry’s notification, signed by Garg, has given six months to the committee to come up with its recommendations. It would be supported by the North East division of the Home Ministry and the Assam government, the home ministry said. The committee is expected to look at reservation of Assamese people in Legislative Assembly of Assam and other local bodies. It would also look into the need for reservation in government jobs for Assamese people apart from recommending on various measures needed for preserving the culture and identity of Assamese people. *The Committee will examine the effectiveness of actions taken since 1985 to implement Clause 6 of the Assam Accord. *The Committee will hold discussions with various stakeholders including social organizations, legal and constitutional experts, eminent persons from the field of art, culture and literature, conservationists, economists, linguists and sociologists. *The Committee will also suggest measures to be taken to protect Assamese and other indigenous languages of Assam. *The Committee may suggest any other measures as may be necessary to protect, preserve and promote the cultural, social, linguistic identity and heritage of the Assamese people. Notably, AASU, among the signatories of the accord, has also been demanding rights over land and natural resources for the Assamese people. The Assam government website, however, describes a number of steps as part of the implementation of Clause 6 —including cultural centres and film studios; financial assistance to historical monuments and xatras (Vaishnavite monasteries). In 1998, the Home Ministry set up the sub-committee under G K Pillai; in 2006, the state government set up a committee to help define “Assamese”; in 2011, it constituted a Cabinet sub-committee to deal with Clause 6.